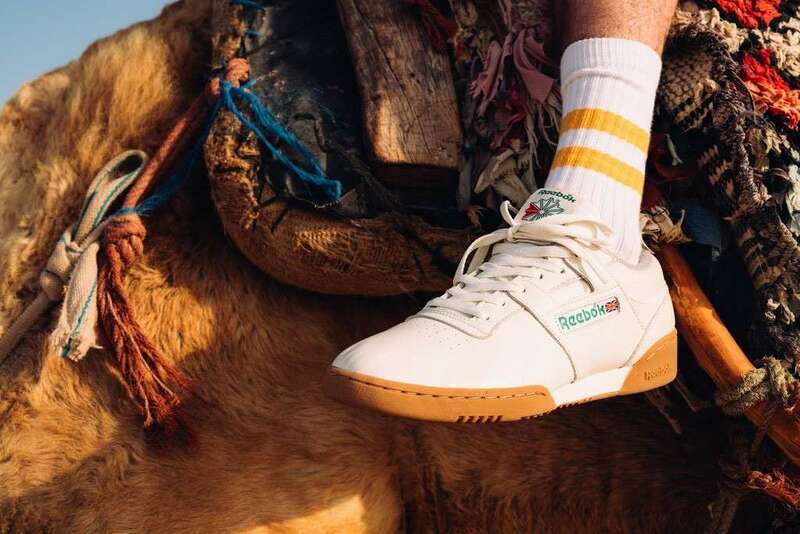 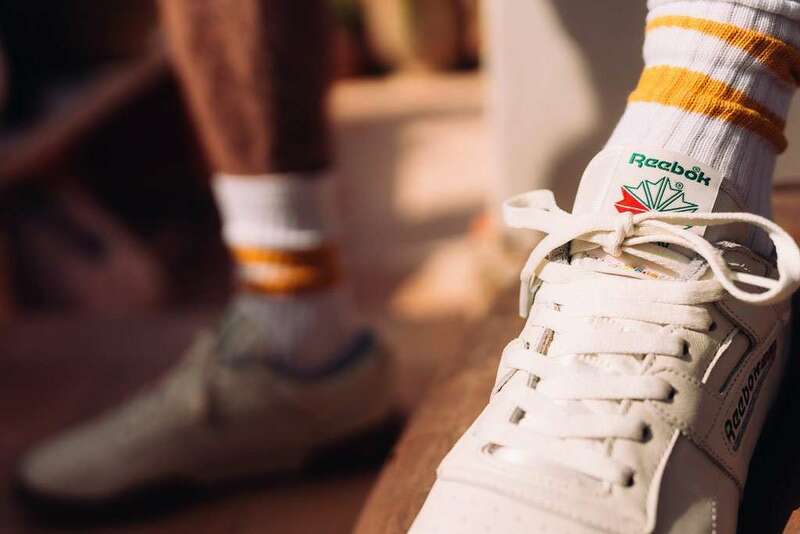 Manchester based Oi Polloi has linked with Reebok to deliver a fresh edition of the Workout Clean. 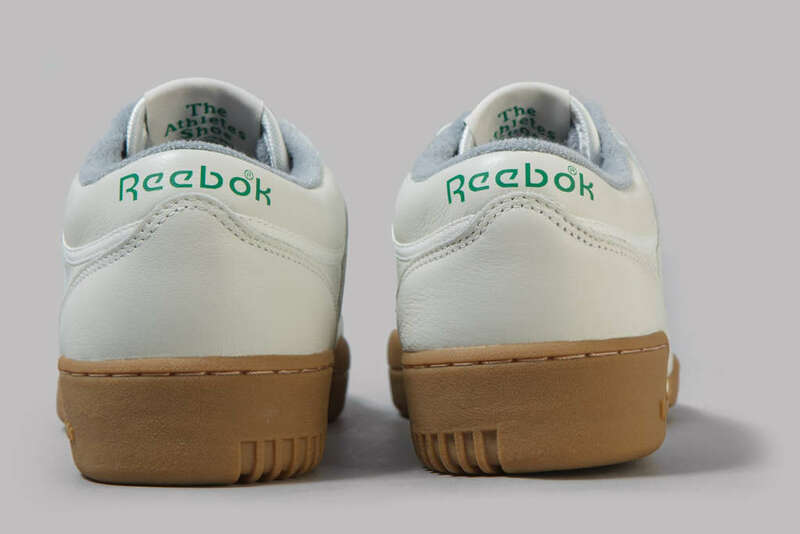 The sneaker has a classic look and feel with its creamy white leather upper that is accented with tennis green accents. 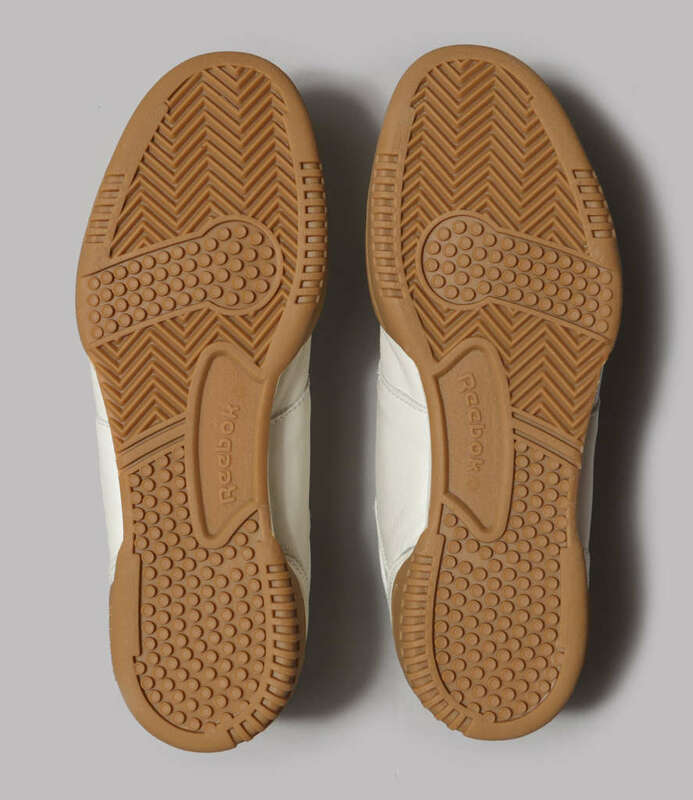 The upper is then set against a gum sole. 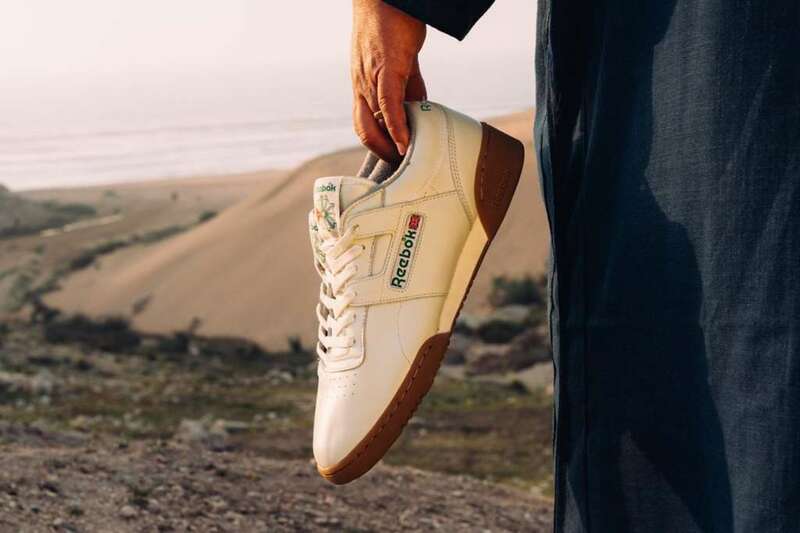 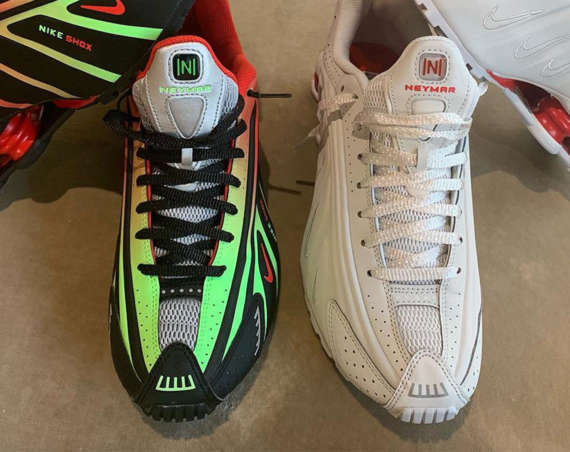 The sneaker will release on the 16th of April. 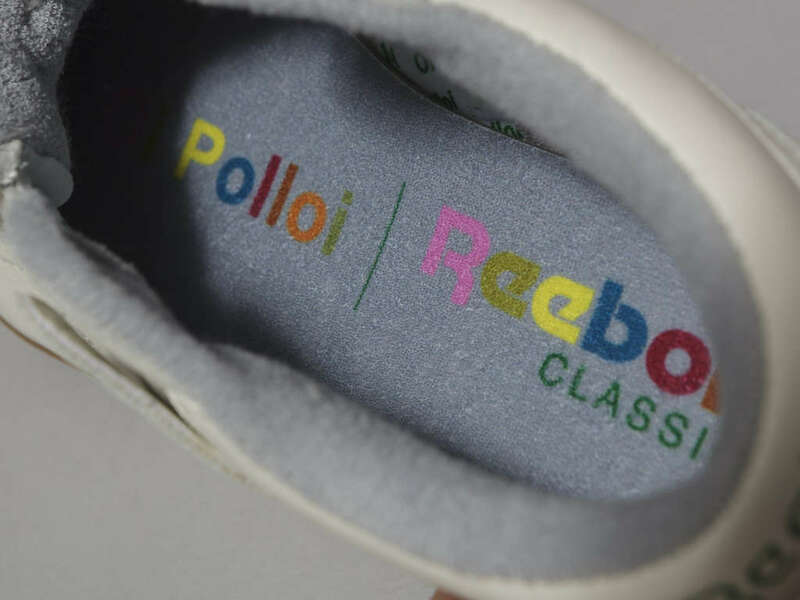 The sneaker will be available online at 10AM GMT through oipolloi.com. 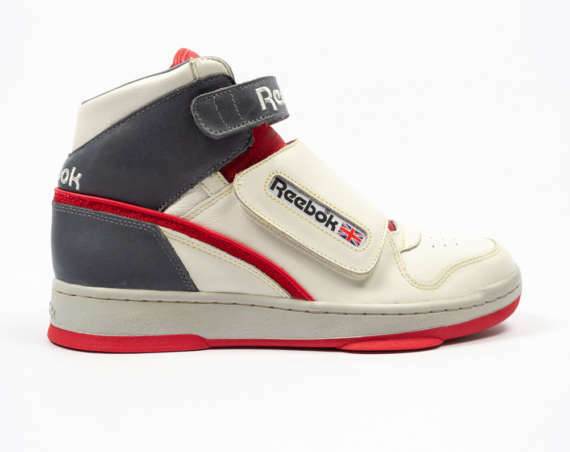 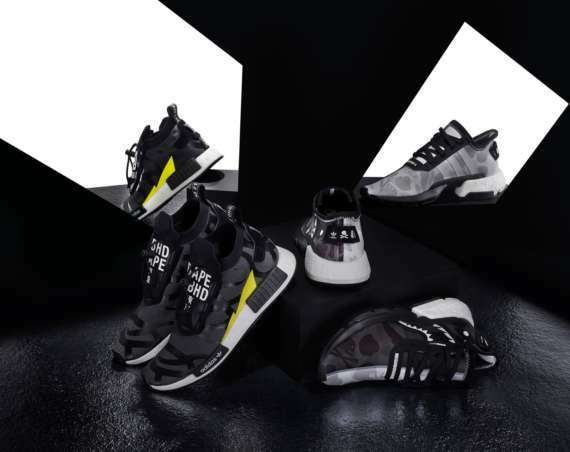 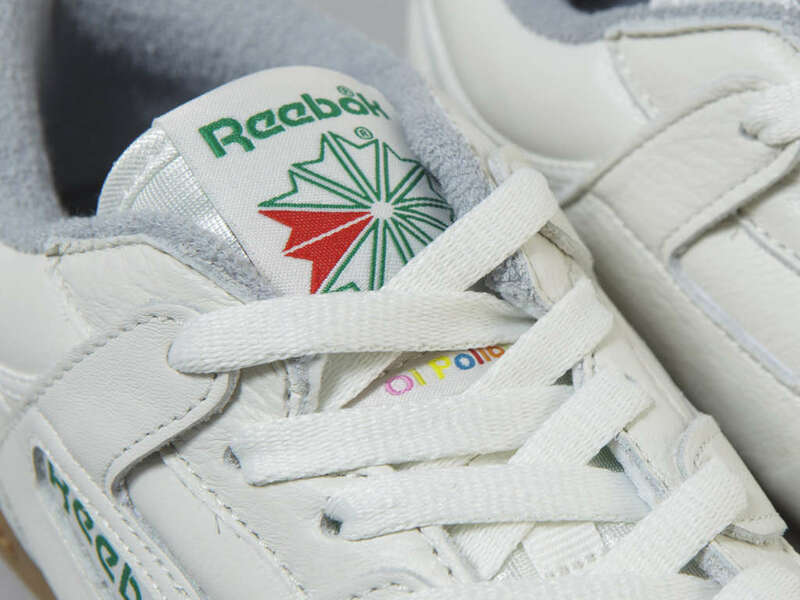 Four years after our first collaboration with Reebok – we’re back at it for round two. 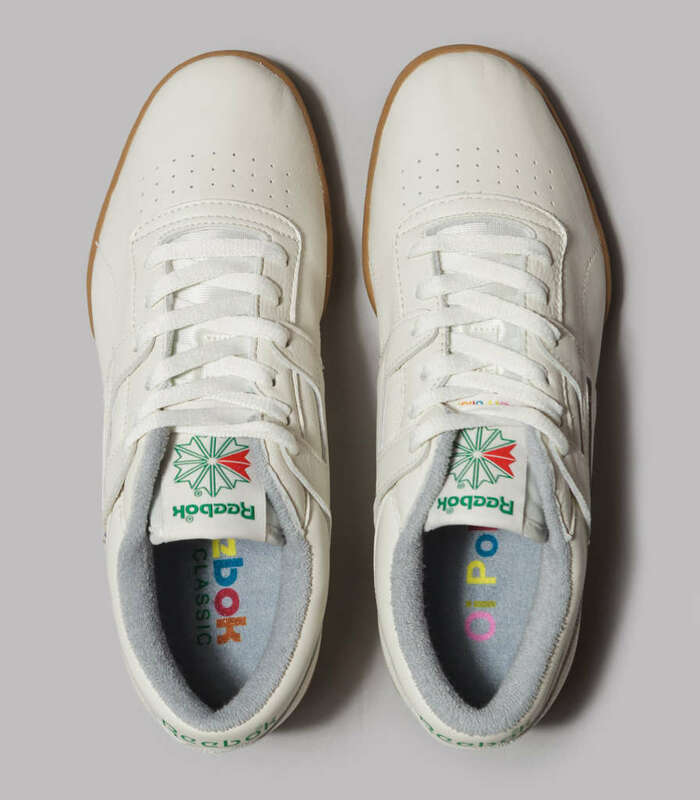 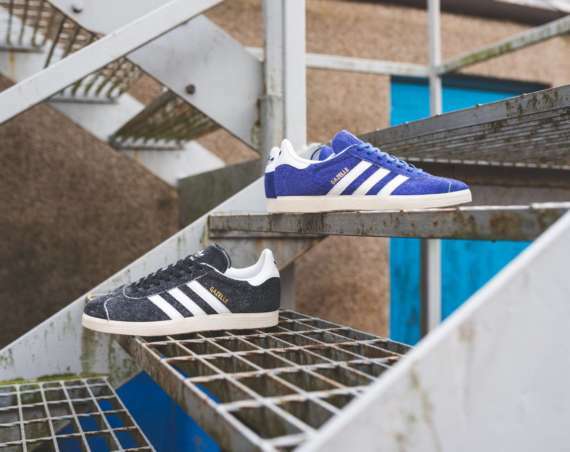 These beauties here are the Oi Polloi Workout Clean MU, and without trying to sound too conceited, we think they’re pretty decent. 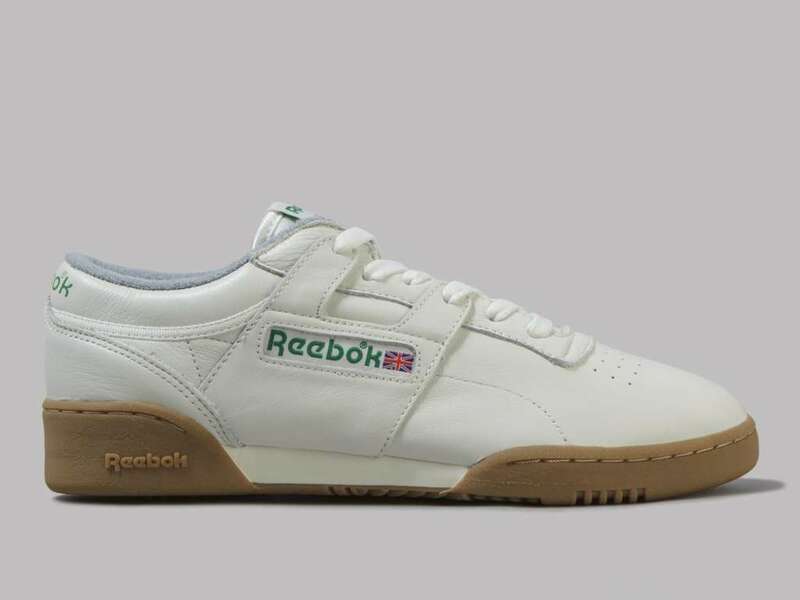 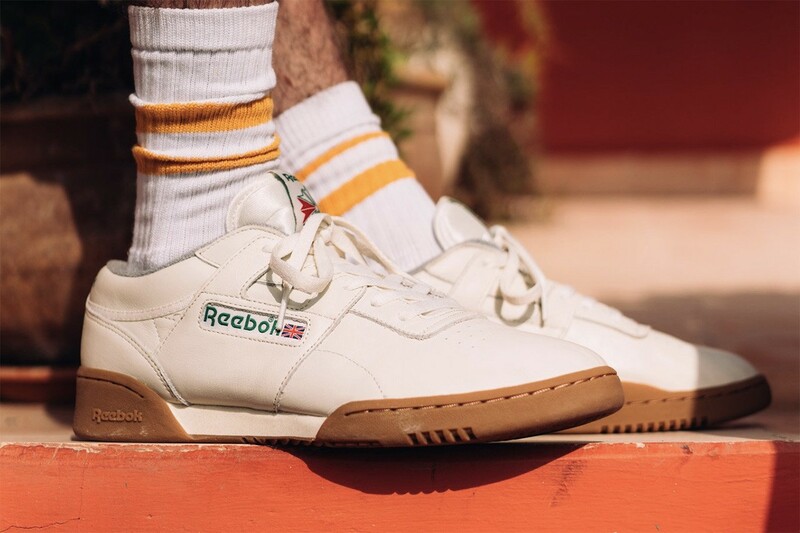 The product of OP boss-man Nigel’s trip to Reebok’s Boston think-tank last year, these are a super-sharp version of the tried-and-tested Workout Clean shape, featuring a tasty gum sole and some seriously smooth leather.